Become a WildCare Junior Volunteer! When young people ask how they can help the environment, they are often given vague suggestions such as: recycle, learn to appreciate nature or join a nature organization. Although these are excellent suggestions, students often seek a more tangible way to help animals and the environment. WildCare offers that experience! 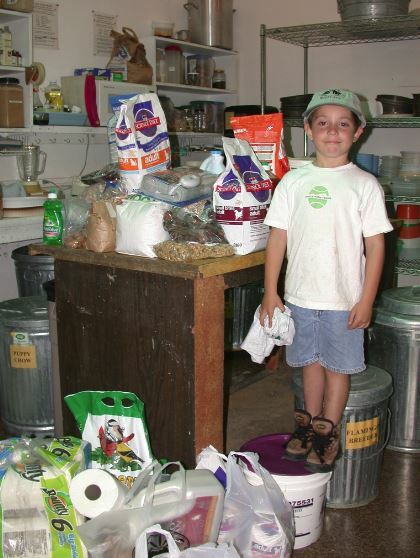 WildCare Junior Volunteers are students ages 8-11 who are eager to help spread the mission of WildCare outside of the facility walls, through participation in one of six volunteer projects. 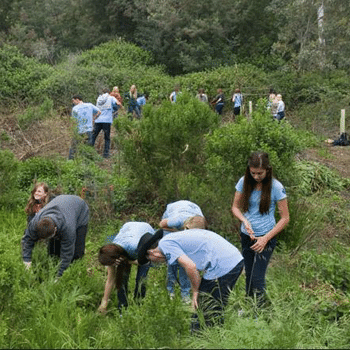 Educating the community, cleaning up litter, increasing native habitat, and providing food as well as other vital resources for WildCare patients, are all ways in which these Junior Volunteer projects have a huge impact on the wild creatures we love so much here in the Bay Area. This volunteer position is perfect for students who love wild animals, care about the health and well being of the local environment, and want to make a positive impact on patients that we treat here at WildCare. If you are interested in joining the WildCare Junior Volunteer team and sharing your love for local wildlife with the community, scroll down to read about the six Junior Volunteer projects. Once you have read through the outlined project options and guidelines, click here to fill out a Junior Volunteer Application. If you are an elementary teacher and you are interested in partnering your entire class with us for one collaborative project, please reach out to the Volunteer Department at volunteer@discoverwildcare.org. Scroll down to see the available WildCare Junior Volunteer Projects and fill out the application! The application link is also available here. Once we have received your application, the Volunteer Services Department will respond within 4 weeks, at which time we invite Junior Volunteers to begin their projects! Junior Volunteers who have completed projects will receive recognition from the Volunteer Department with the award of a special WildCare pin, and perhaps even by having your name and photo posted alongside other WildCare Junior Volunteers. Note: We require that Junior Volunteers adhere to the project guidelines that are outlined under each project description. In order to receive Junior Volunteer recognition, you must complete all of the criteria outlined for your chosen project. If you have any questions or concerns, please contact the WildCare Volunteer Department at: volunteer@discoverwildcare.org. Below are the project choices for WildCare Junior Volunteers. Click on each one in order to read a full description of the project, in addition to learning about project guidelines. Please remember that in order to receive Junior Volunteer recognition, you must complete all of the criteria outlined for your chosen project, and your project must first be approved through submitting an application. 1) Educational Species Poster: Create an educational poster about a local wild animal, with information about the animal’s habitat, physiology, ecosystem role, diet, and common human caused problems for this species. Share your poster with your class in the form of a presentation, helping to teach classmates about an awesome local wild creature! Must be completed within one month of application acceptance. Click here to learn more! 2) WildCare Patient Story: Write and illustrate a story (min. 2 pages) about an animal that came to WildCare as a patient, choosing from one of the patient profiles provided. Must include information about the animal before it was injured, and the information provided MUST be ecologically accurate. 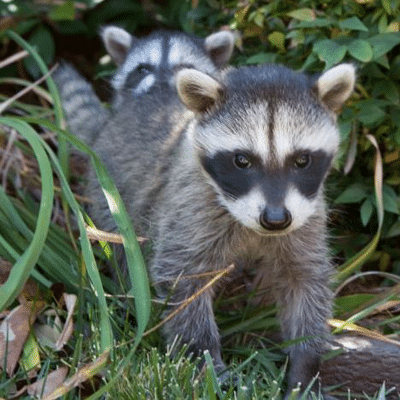 Share the patient story with your class in the form of a presentation, helping to spread awareness about a native creature that is injured and receives help from WildCare. Must be completed within one month of application acceptance. Click here to learn more! 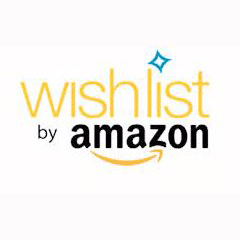 3) WildCare Wishlist Drive: Hold a WildCare wishlist drive in your neighborhood, at your school, church, or other community organization, in order to help collect food and other resources that are needed for our WildCare patients. Develop posters to advertise for your wishlist drive, list what items you are looking for (see list provided), and have a place for people to bring the donated items. 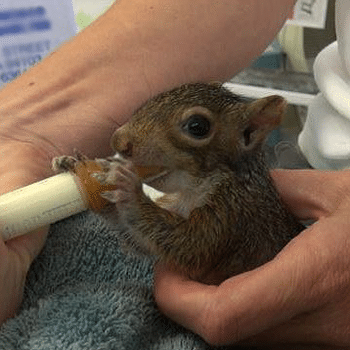 This will not only raise awareness of the work that the WildCare hospital does for local animals, but will also directly impact the patients here. Must be completed within one month of project approval. Click here to learn more! 4) Natural Space Litter Clean-up: Organize a clean-up of a local park, beach, or other natural space that you want to help protect. The clean-up must last a minimum of 2 hours, start to finish. Take photos of the trash that is collected, and answer some questions about the litter that you found. Create a flyer advertising the clean up effort prior to the date of clean-up, and invite other community members, family, and friends to join in the effort. This project will directly impact local wildlife through helping care for the natural space that they call home, providing a clean and healthy living space. Must be completed within one month of project approval. Click here to learn more! 5) Remove and Restore: Help rid Marin County of introduced plant species that are invading local parks, and encourage native plants to thrive! Keeping the precious wild places in Marin County filled with native plants strengthens ecosystems and supports wildlife with natural habitats and food sources. Join Marin County staff and other members of the community during one of the weekly Community Volunteer Days. 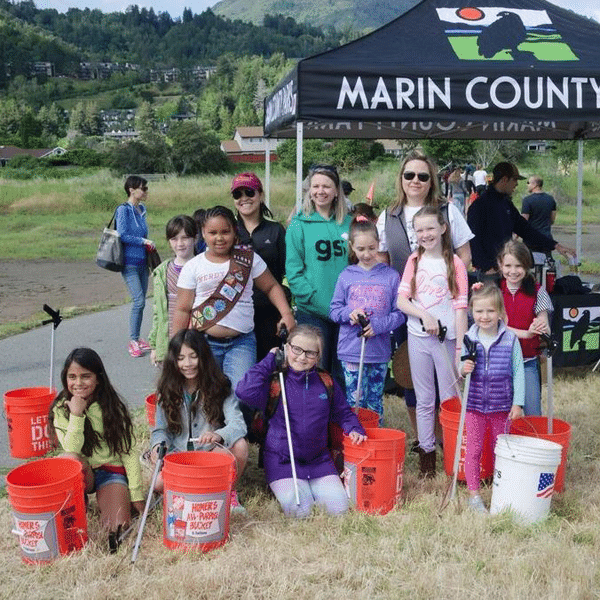 Spend a morning assisting with invasive plant removal, native plantings, and land restoration, at one of the beautiful Marin County parks or open spaces. You must have an adult join you at the event, and take a picture of the work that you do. Answer some questions about your experience. Must be completed within one month of project approval. Click here to learn more! 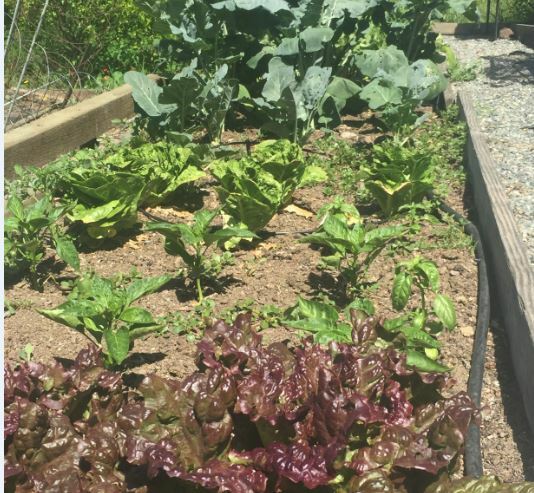 6) Grow a Feast for WildCare Patients: Help us feed WildCare patients and ambassador animals by growing fruits or veggies at home (or in a class garden) and bringing them in for donation. Choose from a list of our patient’s favorite fruits and vegetables, and directly impact all of the creatures that come to us as patients at WildCare by providing them with the nutritious foods that they need to heal and make their way back out into the wild. Take pictures of you planting and caring for your garden, and answer some questions about your garden experience. This is a more long term project and must be completed within 4-6 months of project approval. Would be a great project opportunity for a class! Click here to learn more!